In a boost for South African science education, the University of South Africa (Unisa) has opened a new, R1bn science campus in Florida, Johannesburg. The campus houses Unisa’s college of agriculture and environmental sciences and its college of science, engineering and technology. Most of the funding has come from the university itself, with a portion from the department of higher education & training. Mandla Makhanya, Unisa’s principal and vice chancellor, says the university intends to play a key role in science education and the new campus offers state-of-the-art teaching facilities. 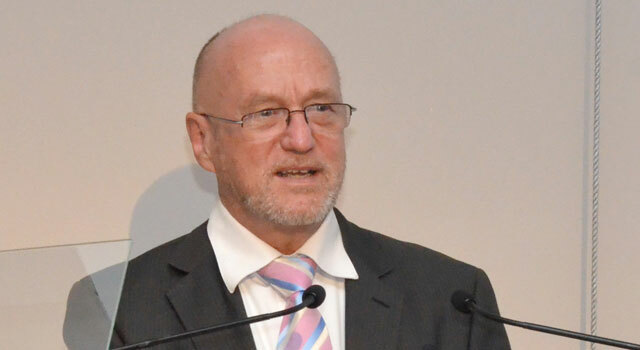 He says Unisa hopes the new campus will make it a “destination of choice” for those wanting to study science — including agriculture and environmental sciences — as well as engineering and technology.